1.Durable and lasting – Each one is made of sturdy,quality metal alloy and has an golden tone finish to give them a beautiful gorgeous look. 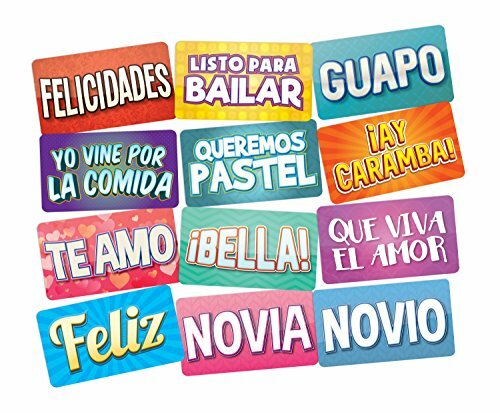 2.Memorable gift – This unique gift souvenir will definitely surprise your friends and guests. It will be a memorable gift. 3.Fun & Functional – Keep them in the kitchen or bar, or hook them onto the key ring. A favor that is unique, lasting and practical. 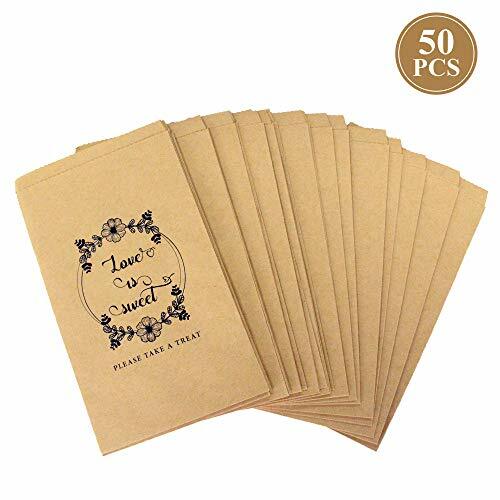 Suitable for all kinds of occasion, such as Wedding decorations or favors, Birthday party, Kids party, Graduation, Christmas party, Baby showers, Nautical wedding favors, Girls party and Wish trees. Durable and last – Each one is made of sturdy,quality metal alloy and has an golden tone finish to give them a beautiful gorgeous look. Box Size: 11*7.5*2.3cm for each gift box. 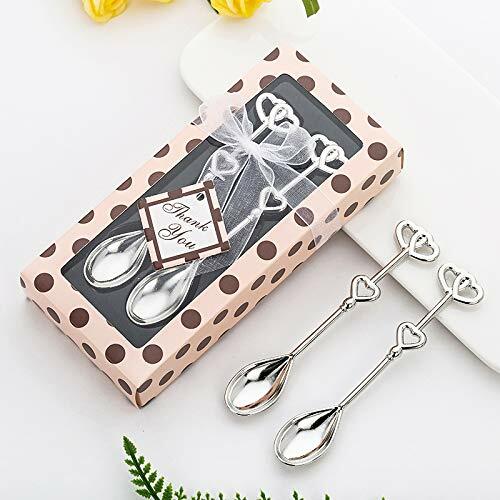 The ideal Gift – It’s a great way to express your sense of love in wedding, bridal shower, engagement party, anniversary, birthday and more romantic occasions. 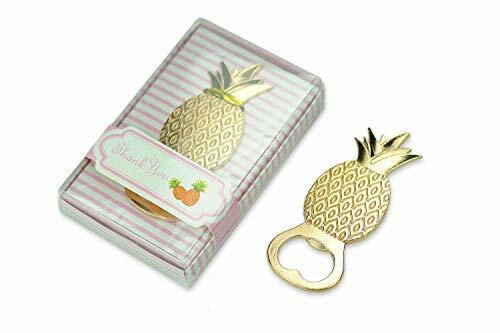 Adorable Design – Cute pineapple design and couples with a box.